The IdeasCity festival comprises a five-day residency program that ends with a one-day public program of talks and performances. This year’s presenters will include Black Thought, Imani Perry, Bryan C. Lee, Sue Mobley, LOT-EK, and more. 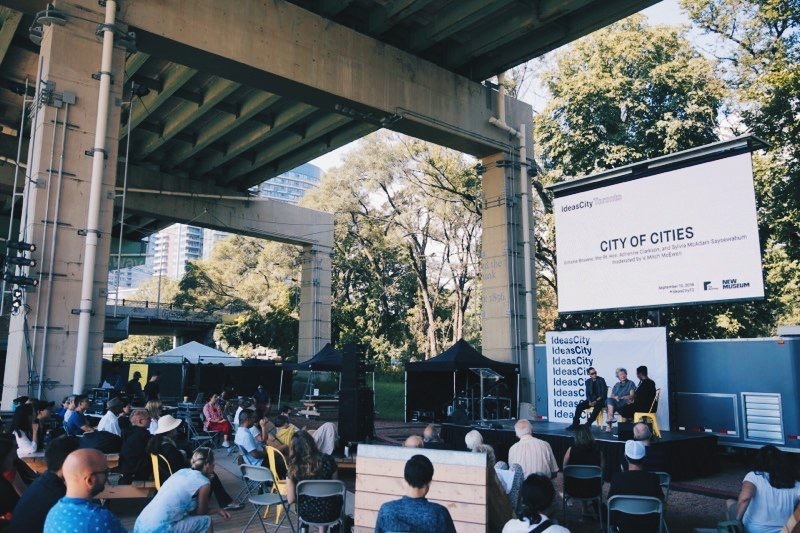 Previous IdeasCity festivals have taken place in Toronto, New York, Detroit, and elsewhere.